Apply protectant on all hoses, wires, etc. Now, you might think that going over to the gas station and driving through the automated car wash and then using the vacuum for as long as your quarters last should be enough, but it’s not. Some automated car washes can actually damage your paint job because it doesn’t use enough water or the brushes that clean your car have too much dirt stuck to them. It is recommended to use pressurized car washes that just use water and soap with no contact at all, meaning nothing lands on your car’s surface except soap and water. 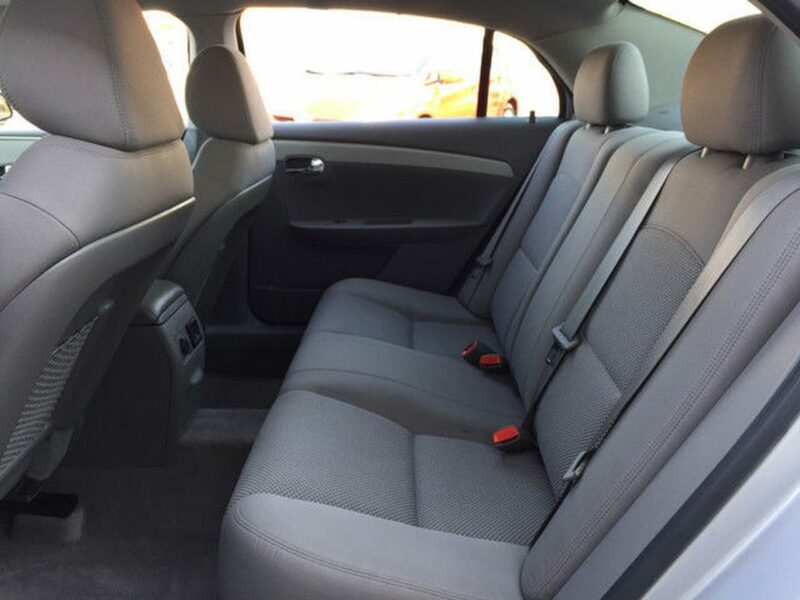 The vacuuming you do is not getting rid of all the dirt, scum, and germs in your car and we all know that the gas station vacuum can’t reach in those hard-to-reach areas. It’s worth it to invest a little more money into detailing your vehicle the right way at Godwin Motors. It’s easy to schedule an appointment on our website. Detailing your car at least twice a year will increase your car’s resale value and help your car look newer for longer. Have you ever heard your car squeal like a pig? Did you think to get your brakes checked or figured it would just go away? Our vehicles make lots of different noises, but squealing, grinding, clicking, and pulsating are usually not a good sign. And those sounds tend to get worse the longer you ignore them. Listen to your car and check with an expert before your brakes fail. You should also be concerned if your vehicle seems to pull from one side to the other or drags a little more when hitting the gas. This could be a problem with your emergency brakes, alignment, or fluid leaking on the brake pads. The last thing you want to happen is to get in an accident due to failed brakes. Regular maintenance can help you avoid the nightmare of not being able to stop before it’s too late. Godwin Service, Godwin Motors’ in-house full-service center, can help you diagnose whether the sounds you are hearing are brake related or not. You can now get quotes for your auto repair anytime with OpenBay repair and maintenance estimator. Just enter in some quick information about your vehicle and receive a quote. Make an appointment at http://www.godwinmotors.com/schedule-car-maintenance-or-auto-repair-columbia-sc . We also offer a Winter Maintenance Package that includes checking your brake wear along with all the other maintenance you need during cold weather months. Take advantage of the discount at http://www.godwinmotors.com/car-coupons-columbia-sc . You’re driving on the highway and your check engine light comes on and you panic. The first thing that might come to mind is, am I going to make it to where I’m going? Next, price of the possible repair and lastly, I can’t afford this right now. Remain calm, and try to stop the urge to panic. 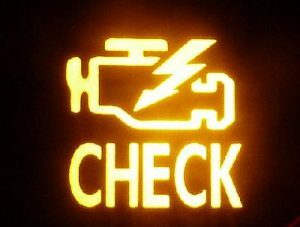 There are many reasons why your check engine light may have came on and most are fairly simple fixes. You may not know what any of these things are, but that’s why you should visit a well trusted service department like Godwin Service, Godwin Motors’ in-house full-service center. You can easily set an appointment to check your engine light at http://www.godwinmotors.com/schedule-car-maintenance-or-auto-repair-columbia-sc. Technology makes it easier to diagnose these types of issues. Today, most cars are equipped with an onboard computer system that is responsible for controlling things like the fuel injectors, spark plugs, the steering system and more. Godwin Service can easily tell you what the problem is with a diagnostic computer system. You can either call Godwin Service (803.252.8774) or set up an appointment online at www.godwinmotors.com to get your diagnostic as soon as possible. Next time your engine light comes on, don’t panic. More than likely, it’s just a easy fix and most importantly inexpensive.